River Region CrossFit is a training facility that provides affordable training fees with no contracts. We’re not your typical fitness facility with shiny equipment lined up from wall to wall. We deliver results! Whether you are trying to lose weight, gain muscles mass, improve in the sport you are competing in, or fighting obesity and disease we’re here to help you. 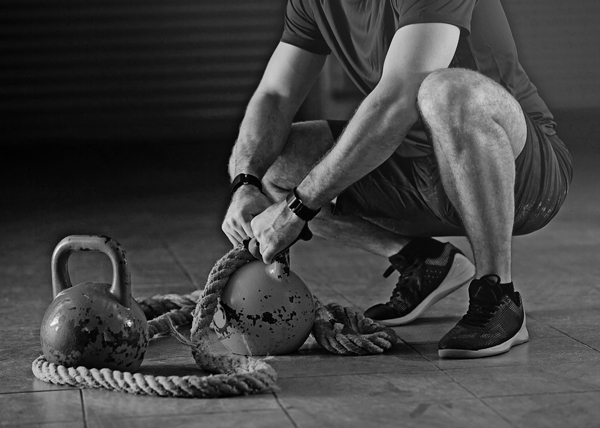 What you’ll find at RRCF is bars, bumpers (rubber weights), kettlebells, pull up bars, med balls, ropes, GHD’s, and a team of well qualified trainers that will help you reach your goal. Think it’s too hard? Pssshhh! We got people over the age of 50, young children, and your mother’s CrossFitting! Intensity is relative to the individual.